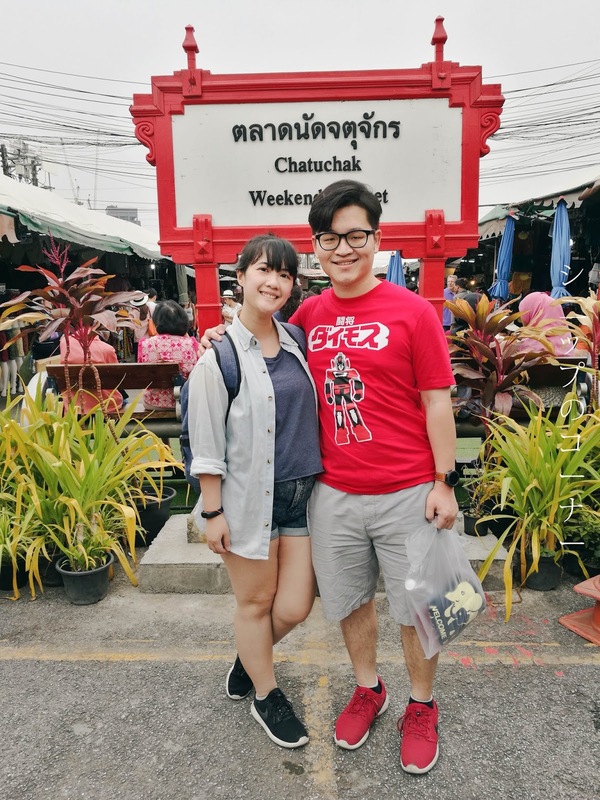 Did you know that there's a saying that goes that if you haven't been to Chatuchak Market, you haven't been to Bangkok? Well there isn't actually, I kind of made that up. But seriously if you've never been to Chatuchak Market on a weekend at Bangkok, have you truly been to Bangkok? Because hello, bring on the shopping! Famously known to be everyone's shopping spot, Chatuchak Market is reachable by taking the BTS to the Mo Chit BTS Station or the MRT to the Chatuchak Park station and via exit 1 for both alternatives. You'll never go wrong when you're there though because the crowds will guide you to the right spot. 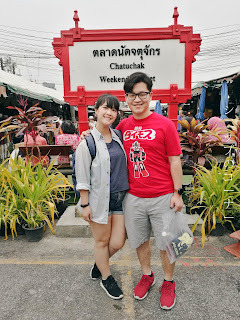 My favourite reference to Chatuchak Market thus far is from a website called Bangkok.com because they give you the perfect rundown to the entire Chatuchak Market. 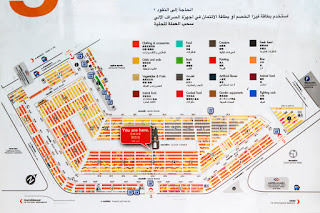 Click to enlarge for a Chatuchak Market map! 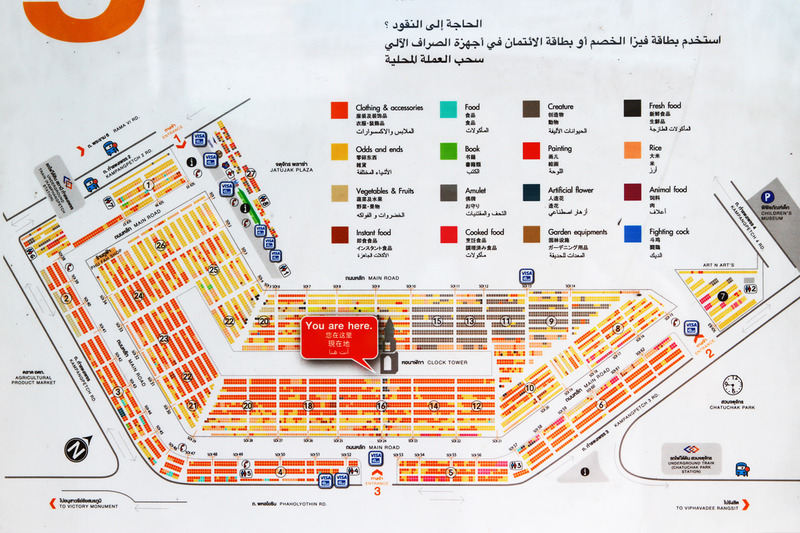 And when I say a perfect rundown, I literally mean they made a map for you to understand how Chatuchak Market is segregated into parts. If you're going in groups, it's good to understand this map and make the Chatuchak clock tower your meet up location in case you get lost in the crowd because it's the easiest and most central location to spot. It may get rather stuffy inside the market, so be sure to lose your jackets and dress comfortable. That means tank tops and shorts welcome, but do wear a pair of good sneakers because there's almost nowhere for you to sit down. Bring an umbrella in case it rains however, because there are no hiding spots for you if it does. From 100 baht jeans to 250 baht bags and trinkets, Chatuchak is the ideal spot for you to complete every shopping you need. A souvenir for someone back at home? They got it covered. Need snacks for your colleagues and friends? Checked. Looking for pet food because they're so ridiculously affordable? Chatuchak will have it all. And trust me when I say this, their dog treats are amazing. My other half's dog would agree. 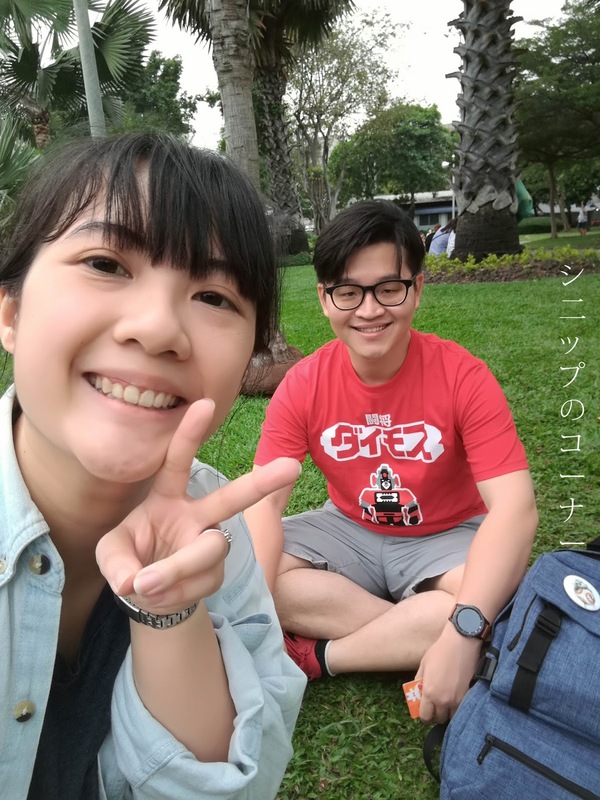 Hello from the Chatuchak Park! When leaving the Chatuchak Market, it could be a good idea to stop by the Chatuchak Park and sit down on the grass as the locals do to watch the people go by. It's a rather relaxing and interesting activity after you've explored the market, and it's free too. I'd also suggest you buy the tangerine juices inside the market that costs 20 baht a bottle because they're the freshest and best tangerine juice you can get around Bangkok. Or at least for what I've tried. All the damage, all the joy. I left Bangkok the day after we visited Chatuchak Market with a rather heavy damage, but I was happy with what I could find through the trip. 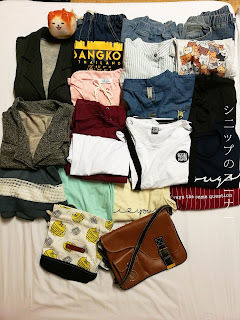 From 100 baht distressed jeans to 250 baht handmade bags with personalized engravings and that peculiar bread-cat soft toy we got for 40 baht, this Bangkok trip has been as fruitful as it needs to be. 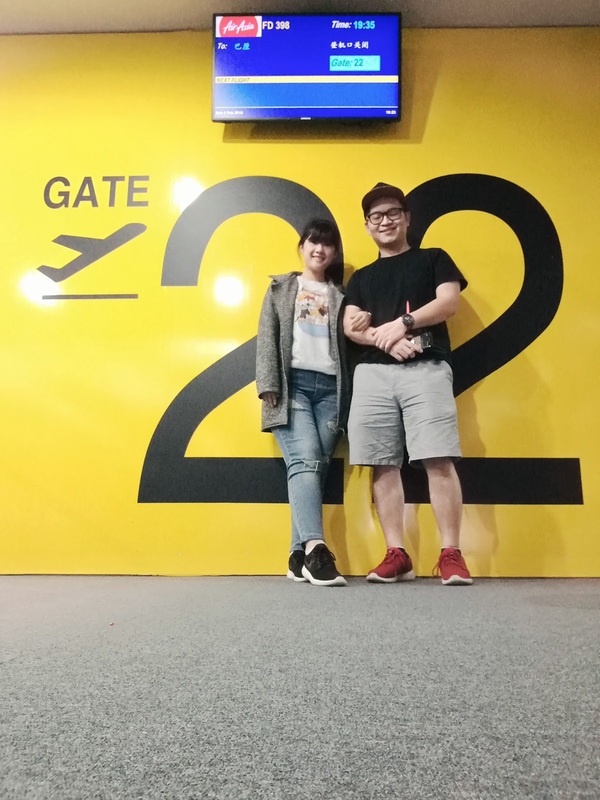 We had a 40kg luggage weight between both and ended up using only 26kg at the counter. I guess this means we could totally afford to buy more throughout the trip...maybe we'll learn to do better on our next trip. 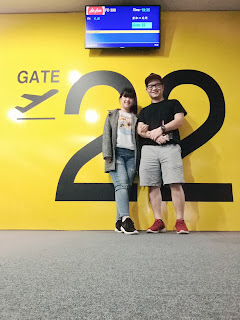 Not surprisingly, our flight got delayed at Bangkok the next evening and we arrived Kuala Lumpur about 40 minutes past midnight. Were we tired? Yes. Were we happy? Absolutely. We also spent the next day sleeping till noon, so I guess you could say it was great end to the trip after all.